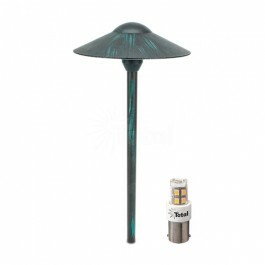 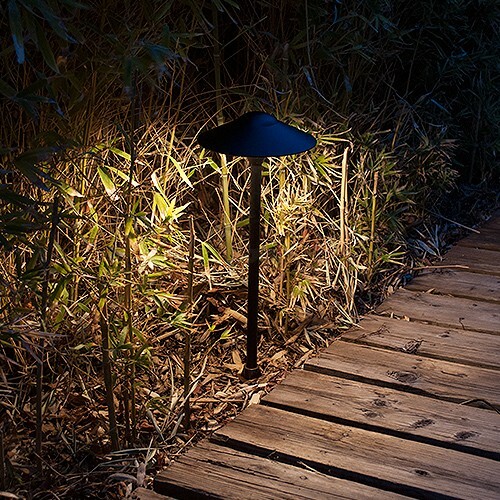 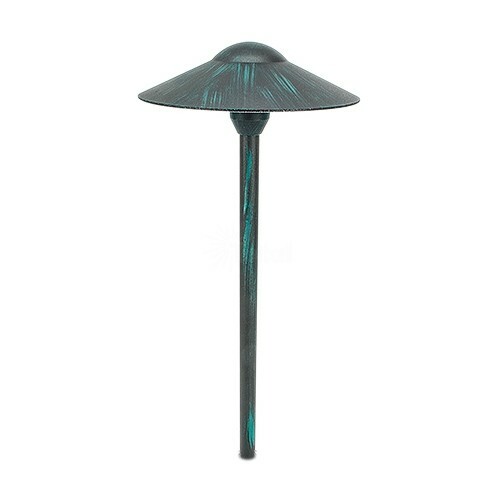 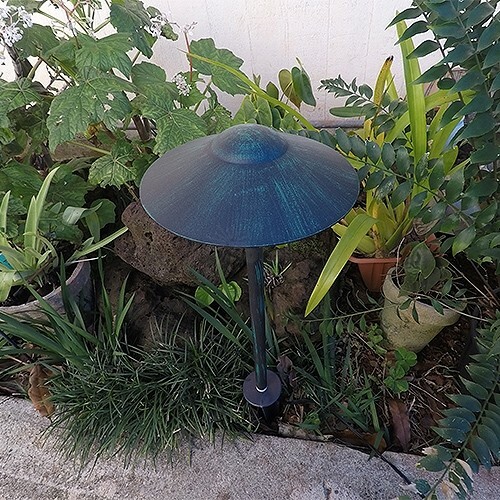 Our most popular LED path and garden light in a verde green finish. 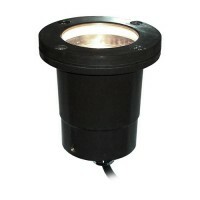 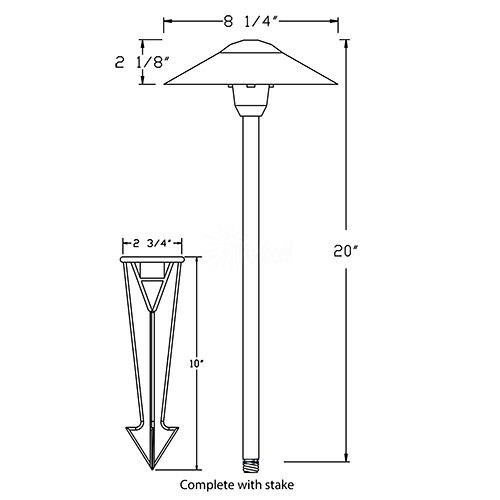 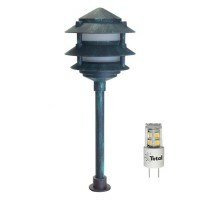 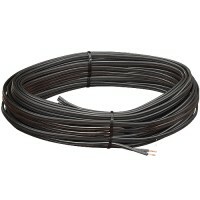 Built for long life and part of our professional line of low voltage LED landscape lighting path lights. 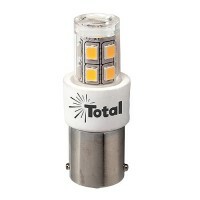 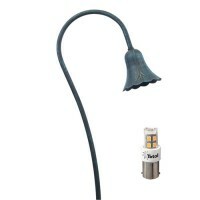 Fixtures comes with a incandescent bayonet bulb from the factory and a 2watt ultra bright LED included. 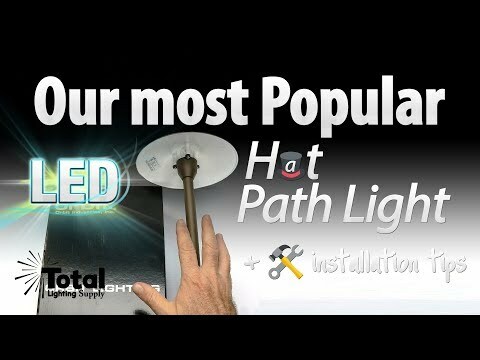 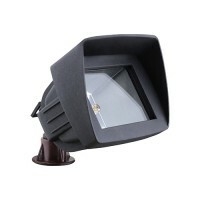 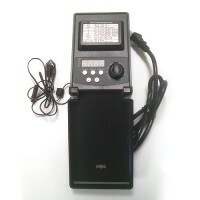 See our video on this light for details. 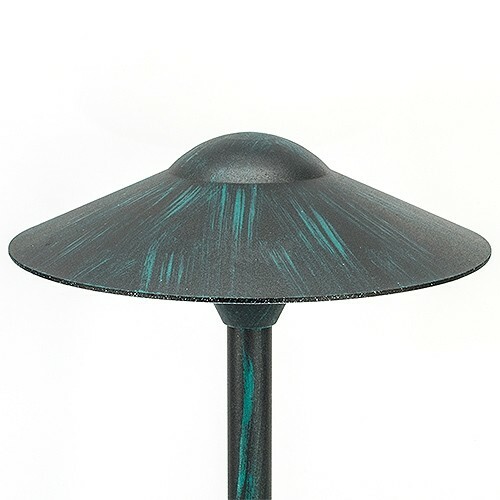 Available in three colors, chose the color that is best for you. 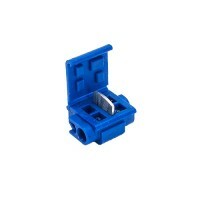 Fixture comes with two silicone filled wire nuts. 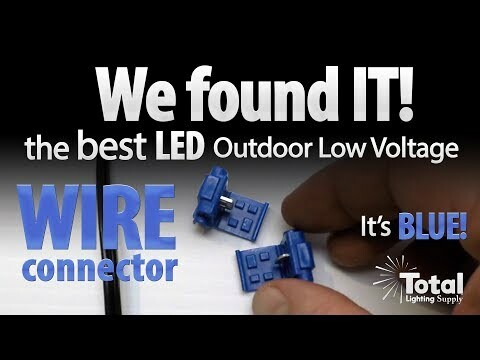 Consider our moisture resistant blue quick connectors as an option (not included).